The original concept of oomph was that a few great home pieces in the form of pillows and table could revitalize an otherwise "tired" room. Like a fresh coat of paint, a burst of color adds that certain something - and that something doesn't need to be complicated or over-thought. Flash forward 5 years (Happy Anniversary, oomph) and our concept remains the same. We may have added hundreds of new products, but tini tables and pillows remain at the heart of our brand. There are really no rules when it comes to pillows. It's like art - surround yourself with what makes you happy - not what you should like. Therefore, we have created a vetted selection of our favorite patterns, from our favorite fabric designers. Sure they happen to match our 16 colors, but we encourage mixing and matching patterns and colors, solids and textures. 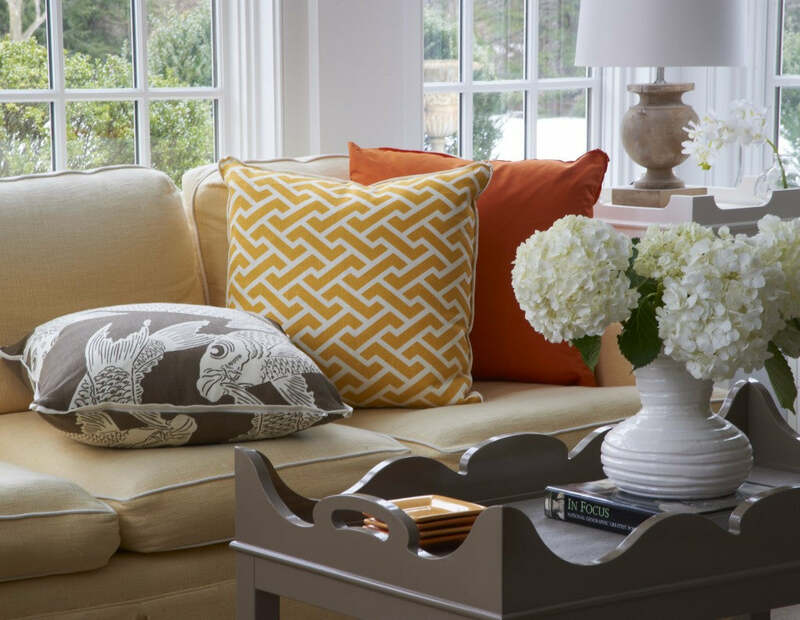 Some of our favorite designs hail from brands such as Quadrille, Schumacher, and Thibaut. 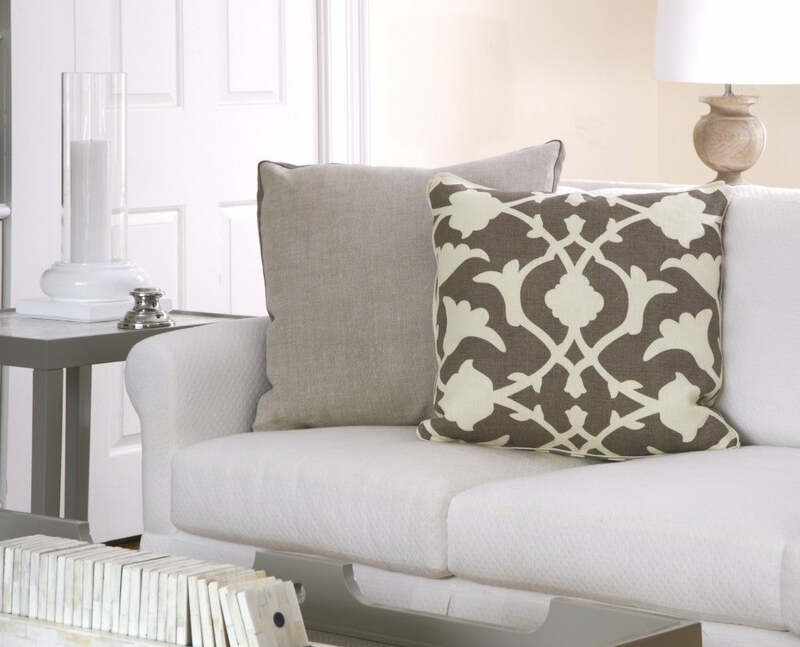 We also source the most luxurious belgian linens and soft velvets to create a hip selection of solid accent pillows. Ikats, geometrics, nature-inspired, batik, chinoiserie, solids - there's something for every home and a beautifully simple way to brighten up and freshen up your look.